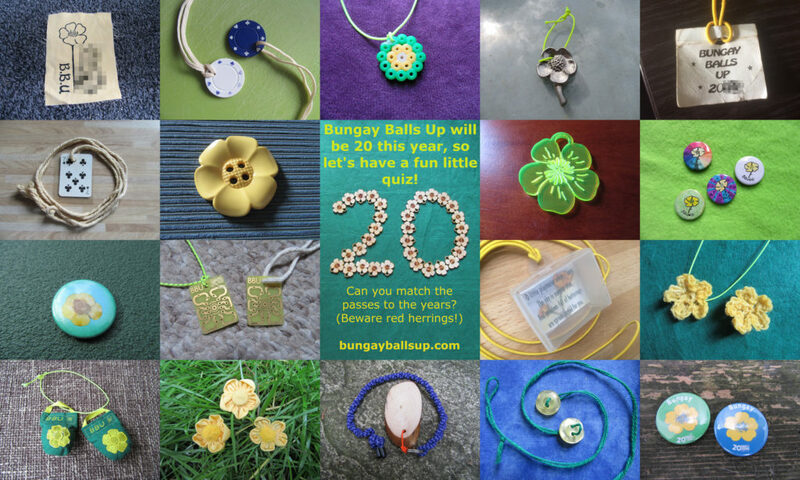 Bungay Balls Up is 20 this year, so for a bit of fun can you match these passes to the correct year? Click the image to enlarge it. 2 years ago by BungayBallsUp Reunited. 2 years ago by BungayBallsUp Congrats to Anna & Jak.